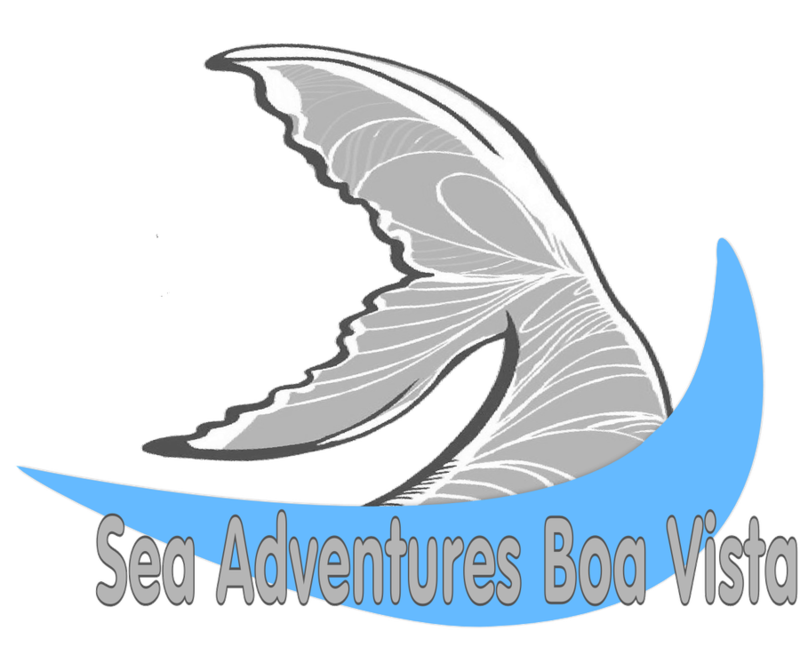 whale watching trip - goosebumps moments - seaadventuresboavistas Webseite! from approximately mid february (tours normally starts 2nd week of march) until the end of may, Humpback Whales and their calfs travel along our coasts. though you can watch them from the beach, they are typically too far out in the ocean to get a good view. in order to get a good close up of the humpbacks, we recommend you sign up for our “Whale Watching Tour” on our yacht. you will be picked up at your hotel at the confirmed time from where we take you to the port of Sal Rei. with the rib boat we enter the yacht. first it takes us approx 10 minutes time to give you a briefing about the Humpback Whales with a lot of interesting facts. we have a local biologist on the boat, who will try to anser every question you mabye will have. after the briefing we start our adventure to find the whales. our experienced crew and the biologist will do the best for you to find them. it not goes without saying that this take patience: it is a nature show! after approximately 3 hours we will return to the harbor where your taxi will be waiting to transport you back to your hotel. due to the weather conditions (this time of the year we mostly have a quiet strong wind), we recommend you bring along a jacket, also maybe to protect you from water. in addition, we recommend you to use adequate sun protection and perhaps some kind of a hat. as mentioned above, this is a nature show and therefore we can't give any kind of guarantee that whales will be sighted during each excursion! you have to be seaworthy for this tour! once we set out to sea we will not return for at least 3 hours. we recommend that you eat a regular meal and that you take some kind of anti-seasick pill before coming on board! if you don't have this medicine with you in your holiday we keep some for you on the boat. please ask right after you enter the boat for it.